Charmin Essentials Soft was named the 2017 Product of the Year in the Bath Tissue category. 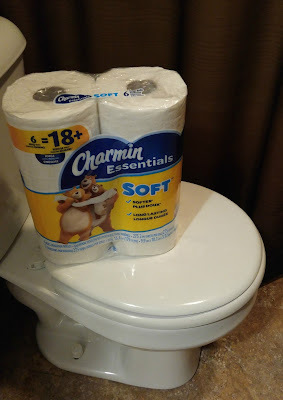 Charmin Essentials Soft is a new product from Charmin that provides shoppers with the same Charmin-like softness they know and love at an Angel Soft-like price* and is clog and septic-safe. What's not to like? 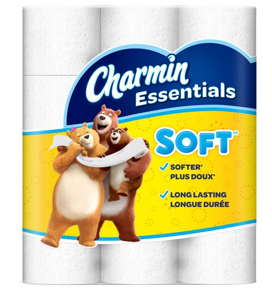 At Charmin they understand how important value is and that's why they created long lasting Charmin Essentials Soft toilet paper. 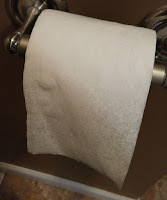 We all go to the bathroom, those who go with Charmin Essentials Soft toilet paper really Enjoy the Go! Clog-safe and septic-safe; Roto-Rooter approved, Click to see their guarantee here. 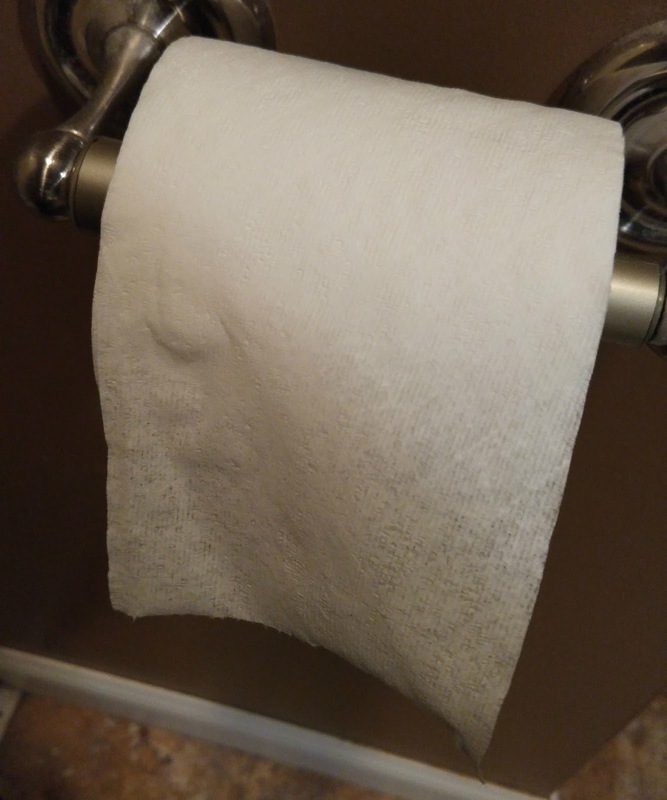 In the US, the Product of the Year seal is backed by the votes of over 40,000 consumers, serving as a shortcut for shoppers in the supermarket, saving them time and money. For manufacturers of the winning products, the award is a powerful marketing message proven to increase product trial, awareness, distribution and sales. Product of the Year accepts entries every year from consumer packaged goods that demonstrate innovation and were launched within the previous year.